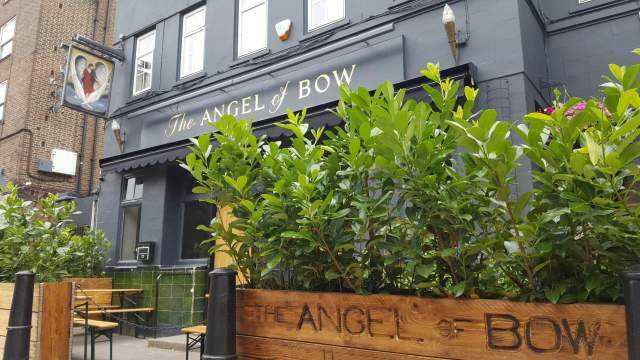 This pub features (mainly) beers from Redemption and East London breweries. This is a lovely refurb of one of those old pubs which may not have been so desirable in its former life. Bright, airy and spacious, serving 6 cask, 10 keg, c.40 bottles. Good to see tap and fridge space given to many smaller, newer local breweries as well as more established, larger ones such as Five Points. A short walk from Devons Road DLR station.